DR ADRIAN RAFTERY has over 20 years of experience as an award-winning accountant and tax expert. One of Australia's leading tax and finance commentators, Adrian regularly appears on TV and contributes to magazines and newspapers. Find out more at www.mrtaxman.com.au. 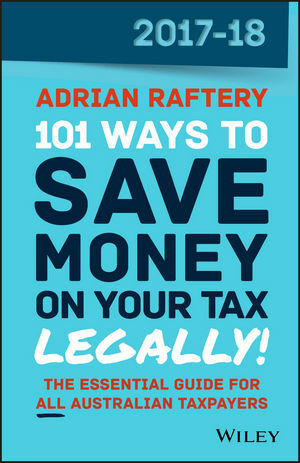 101 ways to save money on your tax — legally!